God wants to speak into our lives, to show us which path in life to take, and which to avoid. But hearing God’s voice starts with reading His Word. 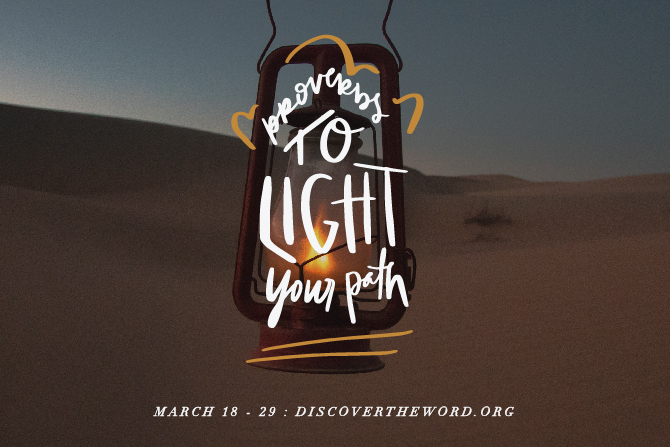 Today on Discover the Word, the team, and author Liz Curtis Higgs encourage us to spend time in God’s Word and commit it to memory. Join us for the start of a new series on the Proverbs today on Discover the Word!